All receipts for top to bottom restoration. New paint, battery and tires. These bike are starting to bring a pretty penny. Get this now before they become un-affordable. 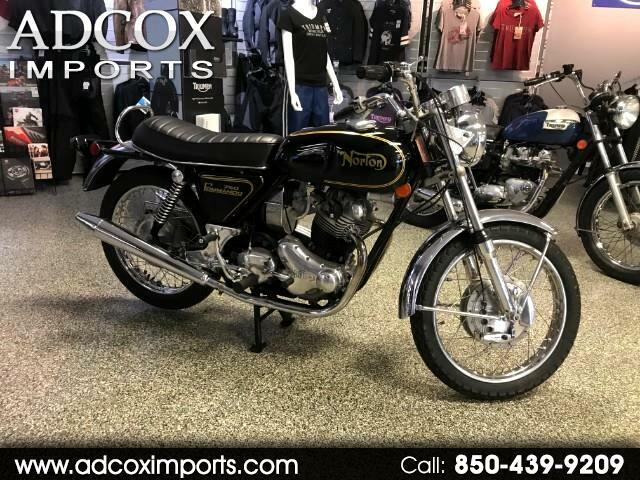 Message: Thought you might be interested in this 1973 Norton ES2.